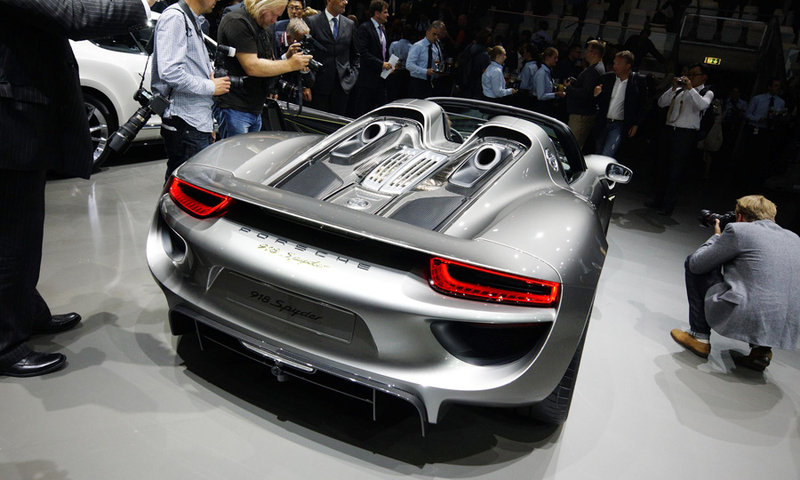 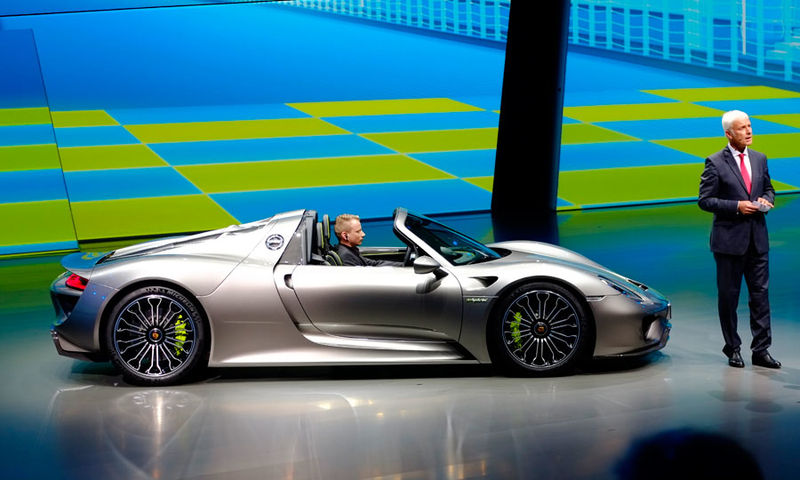 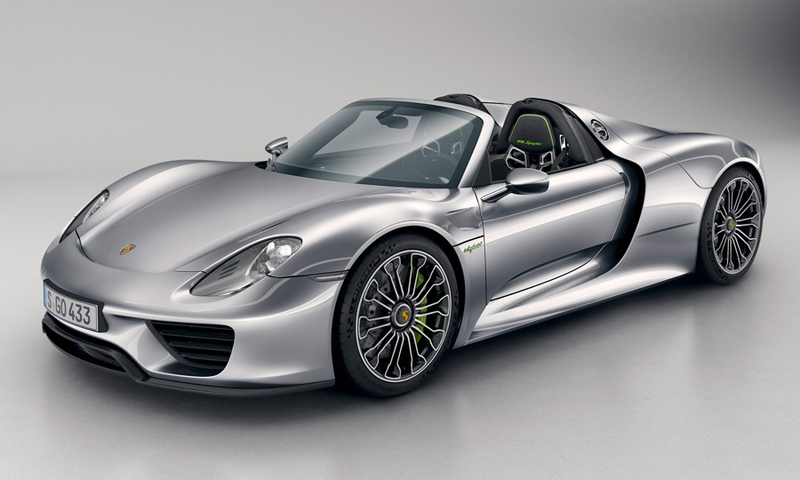 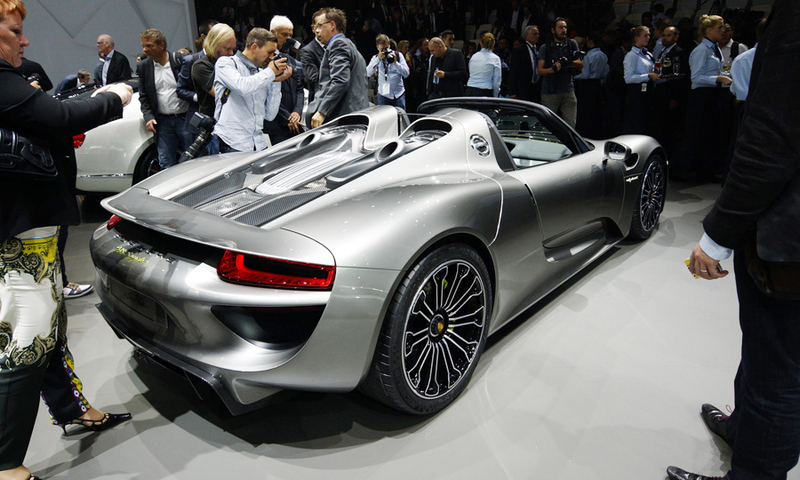 The 918 Spyder, at $845,000, is Porsche's most expensive model ever. 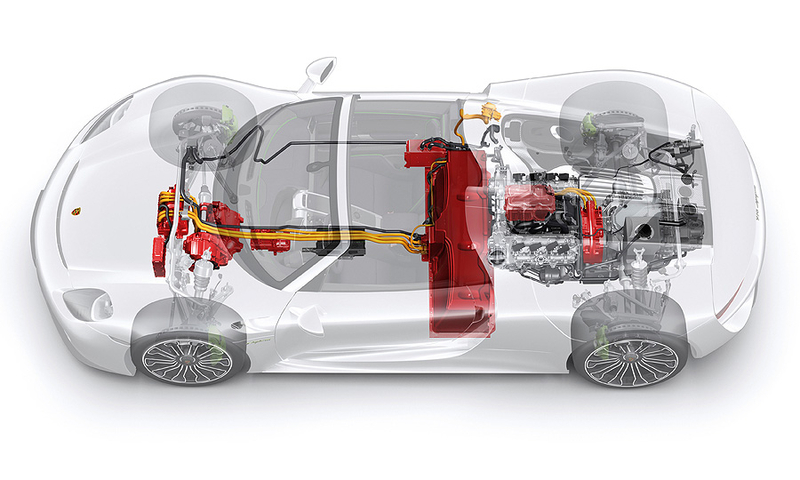 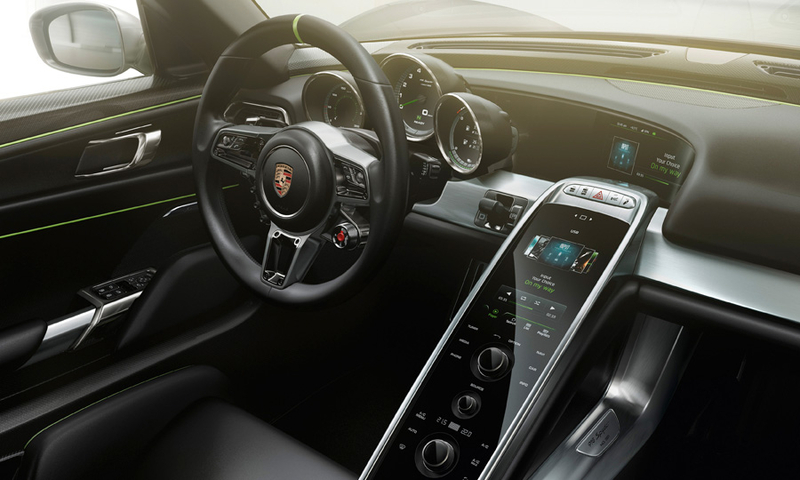 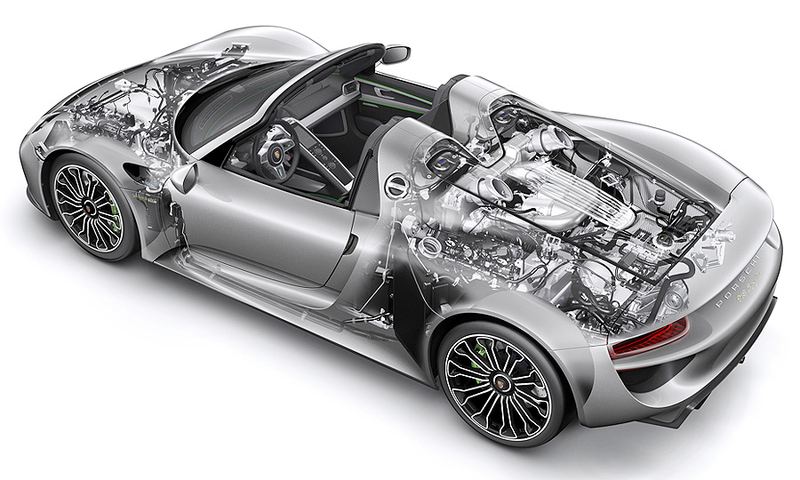 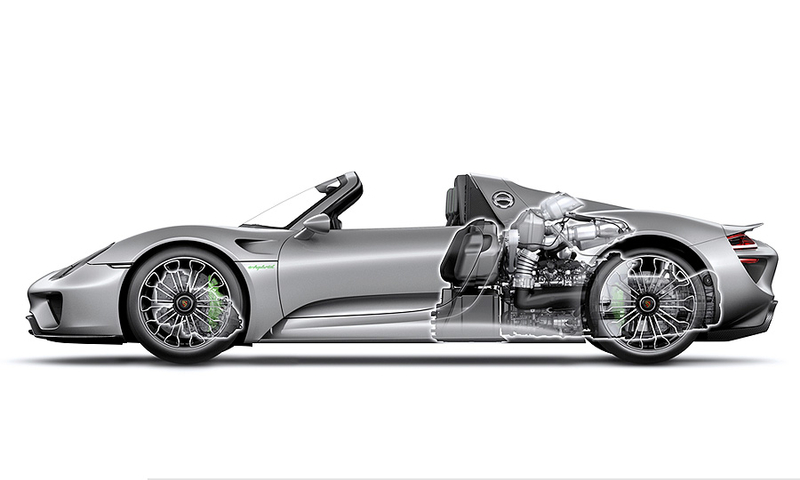 The 918 Spyder's combined V8 4.6-liter gasoline engine and two electric motors provide 887 hp but its fuel consumption is 3.3l/100 km (71 U.S. mpg/86 UK mpg) with CO2 emissions of 79 g/km. 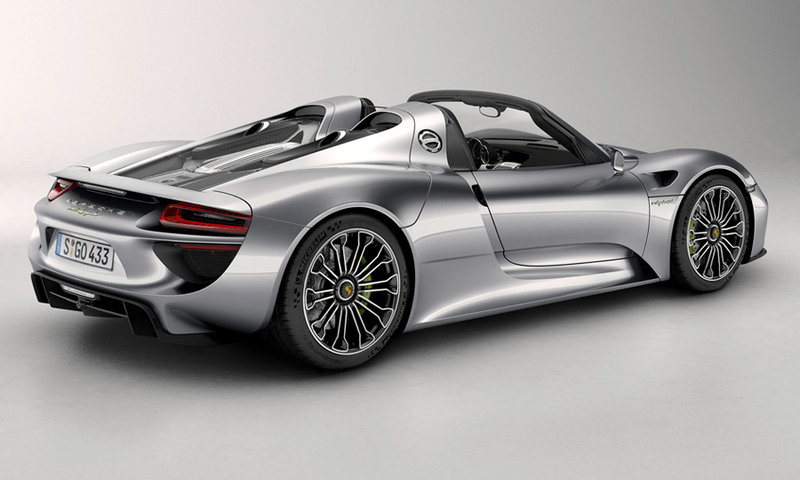 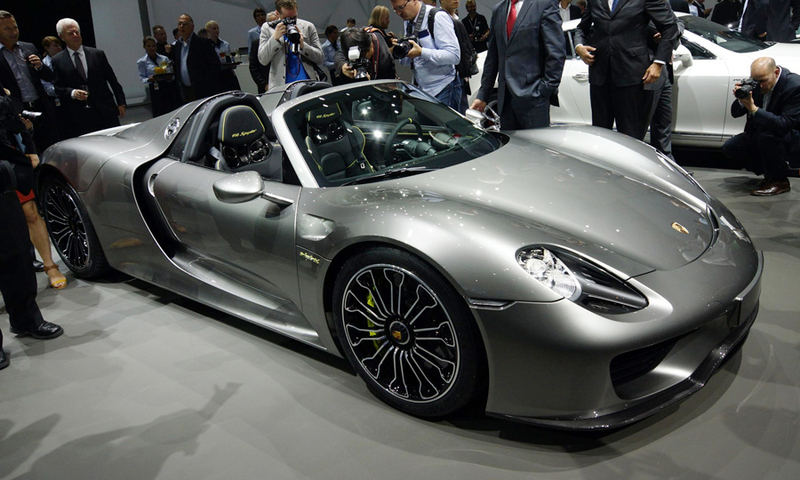 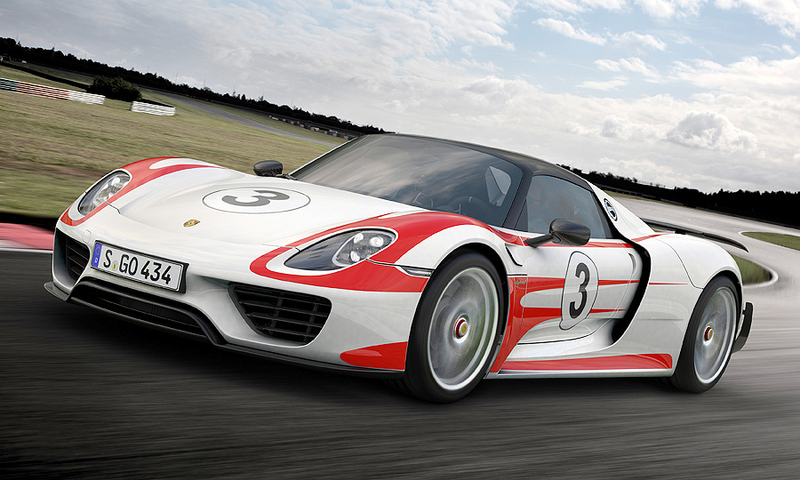 The 918 Spyder will go on sale later this year, competing against the McLaren P1 and LaFerrari.